There are many different options for delivery from Debenhams, but by far the coolest new option is the Collect from store delivery option. This option has been implemented after listening to what customers have had to say. Their website has always been convenient, but now it is even more so. By far the best thing about click and collect is that it is completely free! Debenhams.com continues to offer all our other shipping methods; this is just one more option for your convenience. The way it works is quite simple. Go to their website and place an order the same as you would before. Pick the Collect from store option when you place the order. You can then pick up the order from the nearest store within four working days. Simple as that. There is completely free delivery and you have the ability to pick up your order from each and every store. There may be certain items that you want to order which will not have the Collect from store option. When you are in your Shopping bag you will be able to tell whether an item is available by checking the Collect from store icon; it will be crossed out if you cannot take advantage of this option. Do not worry though, as more and more items are Collect from store-friendly every day, so be sure to check online from time to time to see if your favourite products are available. Once you have successfully placed your order online you will need to wait until they send you a return email stating that you can now pick up your order. This will occur within at most four working days. 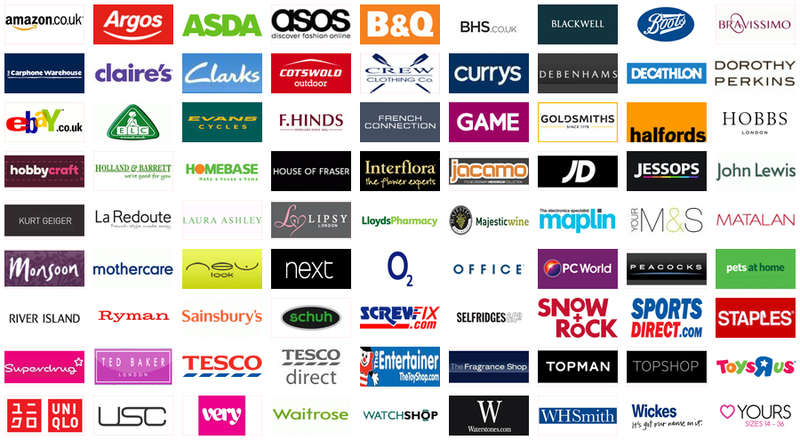 In order for Debenhams to confirm your order and identity you need to bring you customer card and order number or a copy of your update email. If someone other than you needs to pick up your order, they also need to bring your order number or a copy of your update email. They should also bring another form of ID like a: driving license, passport, cheque guarantee card, pension book, passport or proof of age card. If you need to know beforehand where to pick up your item at the location you are using, you can visit the specific store’s website for more information. You are allowed a convenient period of fourteen day after you receive your email to pick up your ordered items. Also, you are given fourteen more days, or twenty-eight days from receipt of your update email, if you need to return your item for any reason. Remember that you can pick up your ordered item from any location that you choose, so be sure to choose the most convenient one for you.